Aesthetika Dental Center Blog Is Dental Implant Surgery Painful? Dental implants can be an excellent choice for replacing missing teeth, and an attractive alternative to conventional bridges and dentures. Implants look and act more like natural teeth than any other replacement option. 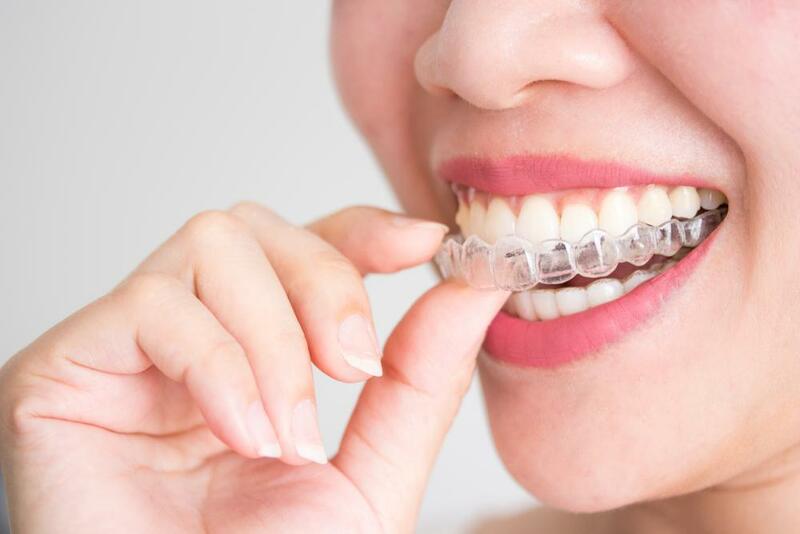 In addition, because they help maintain bone mass, they can ward off additional tooth loss and the sunken facial appearance that can happen when teeth are missing. If you’re considering dental implants, however, you might be wondering whether implant surgery is painful. You’re not alone: Pain is a big concern among people considering dental implant surgery. Dr. Rebecca Castaneda of Aesthetika Dental Center in San Francisco has helped countless satisfied patients restore their teeth with dental implants. As an artist, as well as, a leading cosmetic dentist and prosthodontist, she is known for both her gentle touch and her eye for aesthetics. When you meet with Dr. Castaneda to discuss your tooth replacement options, she will fully explain the implant process. After carefully evaluating your situation, she will determine whether you are a candidate for dental implants. 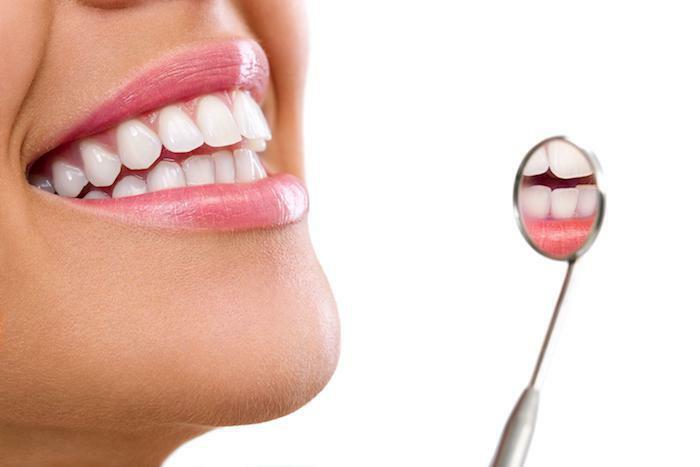 If so, she will create a digital model of your mouth and devise a customized plan just for you. For the actual implantation of the biocompatible titanium fixture that will serve as your new tooth’s “root,” she will refer you to a highly-experienced surgical colleague. You and the surgeon will decide on which anesthesia is best for you. Options are a local anesthesia, general anesthesia, and sedation. 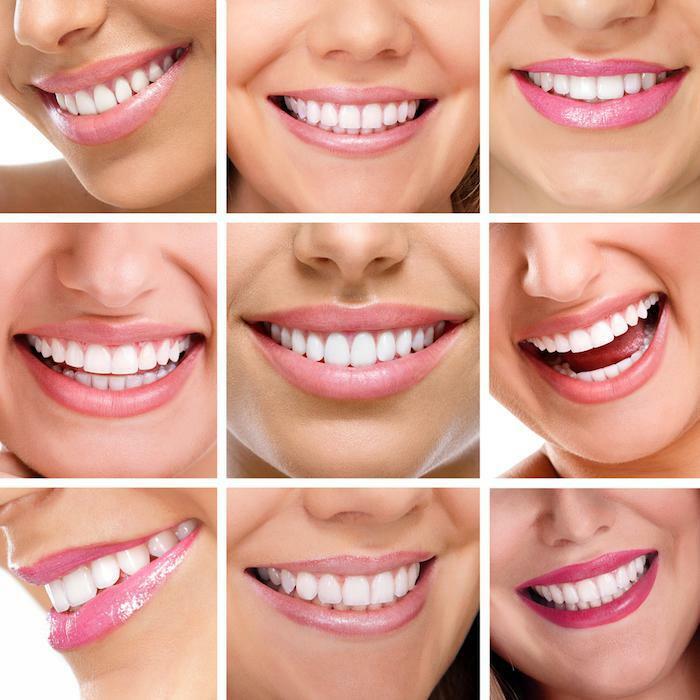 The choice depends on several factors, including your personal dental situation, the number of teeth you’re having replaced, your pain tolerance, your preferences, and your medical history. Once the surgeon places the implant into your jawbone, you may be surprised that your mouth is not are sore as you expected.. Although some people benefit from prescription pain medication after this part of the procedure, many do just fine with over-the-counter pain relievers such as acetaminophen. In fact, many people go back to work or resume their normal activities later in the day; some benefit from a day or so of rest. Once the implant has fused to your jawbone, which typically takes several weeks to a couple of months, you will return to Dr. Castaneda’s office to have your artificial tooth (called a crown) installed. The crowns from Dr. Castaneda are crafted from the digital model of your mouth by her ceramicist in Beverly Hills. The quality and aesthetics of these crowns are unparalleled and virtually indiscernible from your natural teeth. 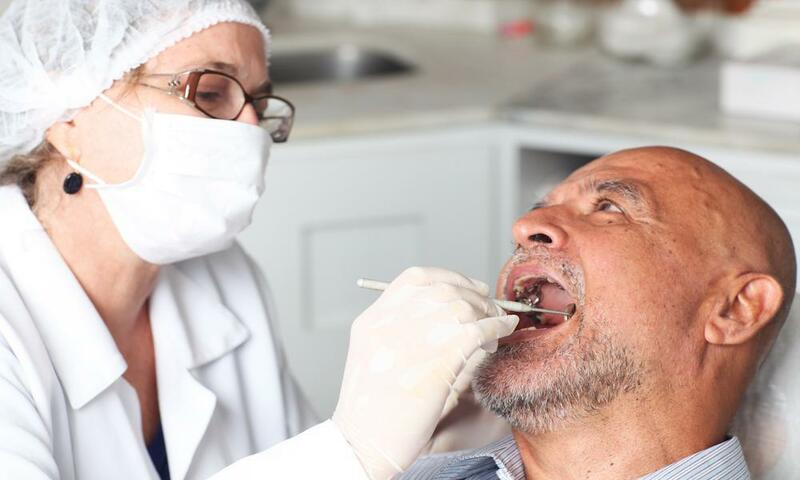 Here’s an important thing to remember about dental implant surgery: Many people who have it find that their implant is far more comfortable than dentures or bridges. In fact, dental implants feel more like natural teeth than other tooth replacement options. They also function just like natural teeth and can last a lifetime. Don’t let your worries about pain keep you from considering dental implants for missing teeth. To learn more about dental implant surgery, call the Aesthetika Dental Center to schedule an appointment or book a visit online.